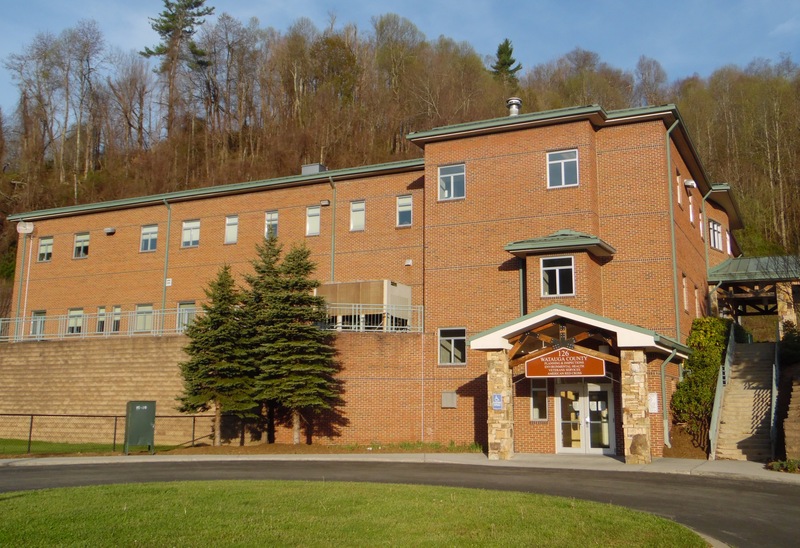 Watauga County Veterans Service Office, located at 126 Poplar Grove Connector, Rooms 206 & 207, assists veterans, dependents, and retirees in obtaining benefits from the U.S. Department of Veteran's Affairs. Applications for hospitalization, service connected compensation, education, loans, scholarships, pensions, and burial allowances are processed and appealed, if necessary. The office is open 8:00 a.m. to 5:00 p.m., Monday through Friday.